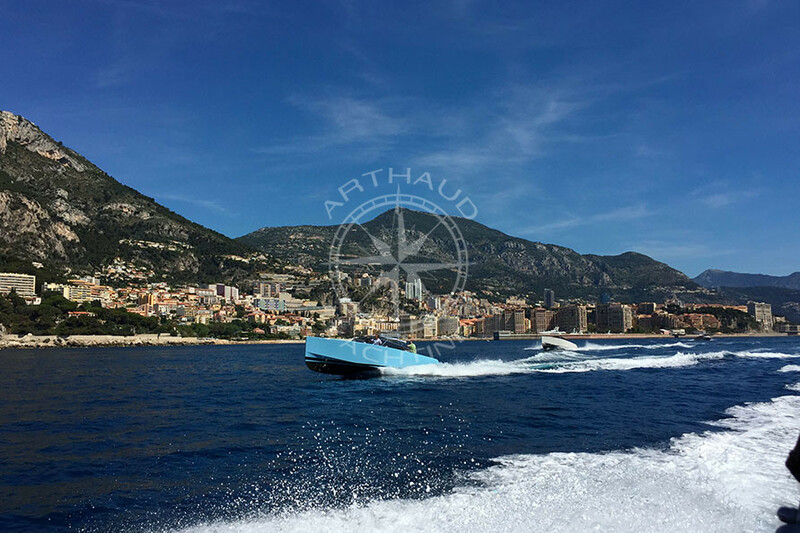 Arthaud Yachting your nautical partner present on the French Riviera since 2003, is the yachting reference if you wish to rent a boat from anywhere along the coast of the French Riviera. 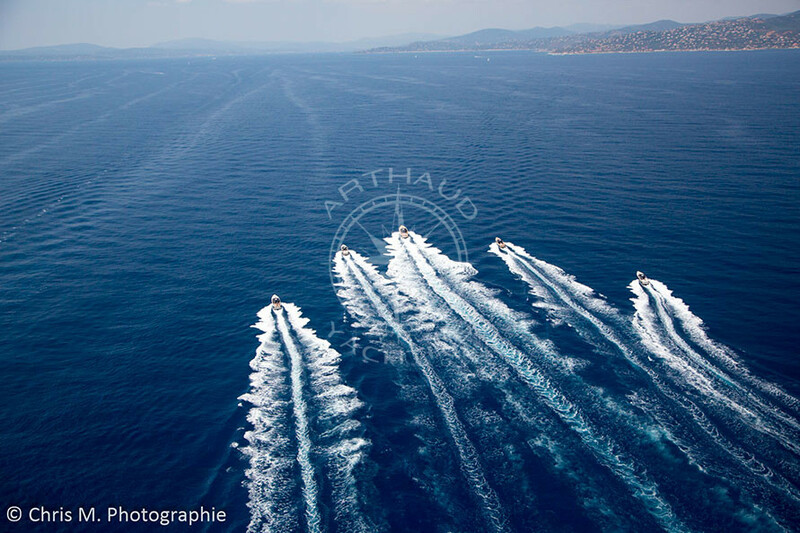 Rent a yacht from Monaco to Nice and discover our beautiful region from a different angle whilst at sea. Travel rapidly and comfortably on-board one of our many boats and get from point A to point B without having to worry about the summer traffic. 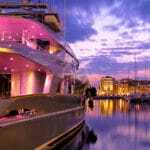 Rent a boat from Monaco to Nice, or directly from your hotel to the destination of your choice. 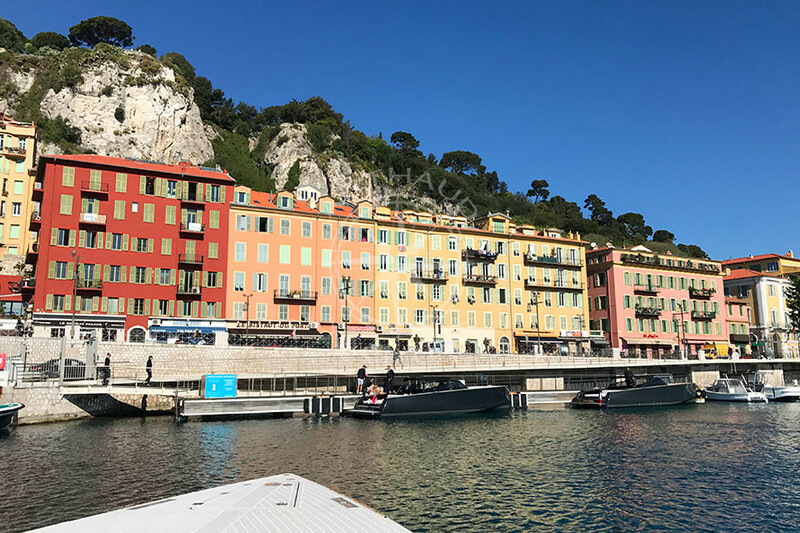 On the 20th of April our team of professionals embarked on-board 4 Van Dutch and made their way to two different locations in order to pick up some international bloggers whom were invited by their brand Lancôme. 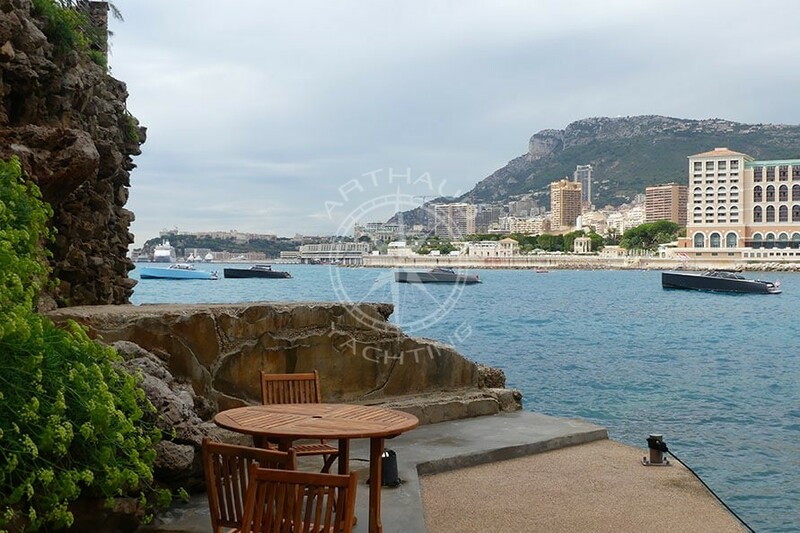 2 Van Dutch made their way to the famous restaurant ‘La Vigie’ in Monte Carlo, and the other 2 Van Dutch travelled to the beautiful hotel Cap Estel in Eze. Our mission was simple, embark a total of 28 guests onto the 4 Van Dutch and bring them to Nice for their lunch reservation at the restaurant ‘Le Plongeoir’, which is definitely a must on your holiday list whilst in France. These speedboat transfers on-board the luxurious, and elegant Van Dutch was definitely a memorable experience for these international bloggers whom enjoyed discovering the coast whilst taking beautiful snaps of themselves with the breath-taking scenery to represent the cosmetic brand whilst in the South of France. 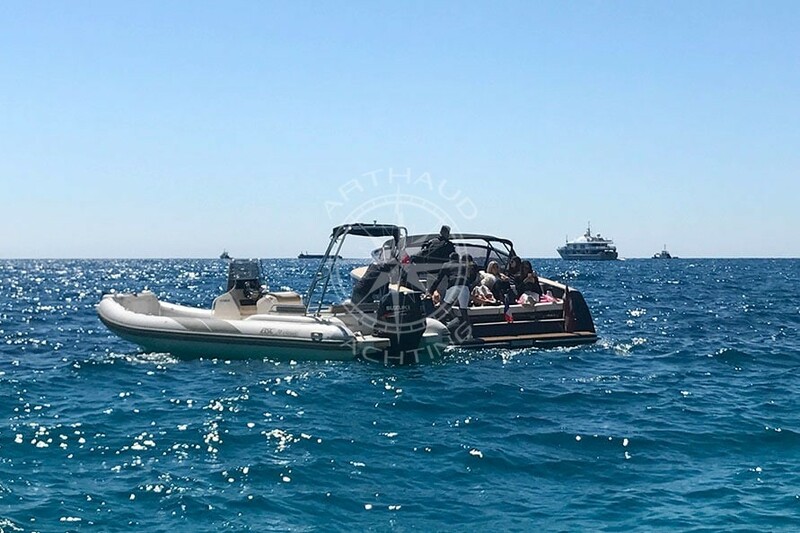 If you too would like to rent a boat from Monaco to Nice, or from anywhere along the French Riviera for that matter, contact your nautical partner Arthaud Yachting who will hold your hand from begging to end in order to plan, organise and execute the perfect event for you and your company. Our fleet of speedboats is composed of various different speedboats; different characteristics, looks, and budget, we have a solution for everyone! 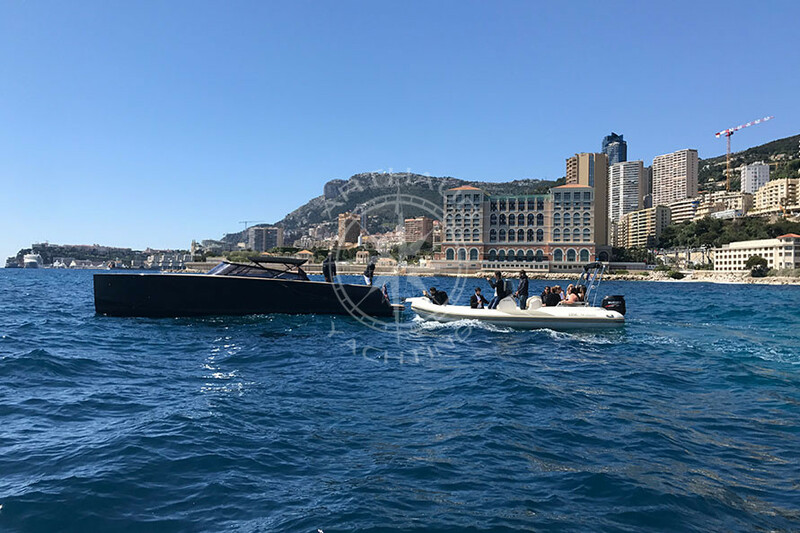 Most of our speed boats are available in up to fifteen identical units, so no matter how big your group is for your event, we can always accommodate your needs and requirements. 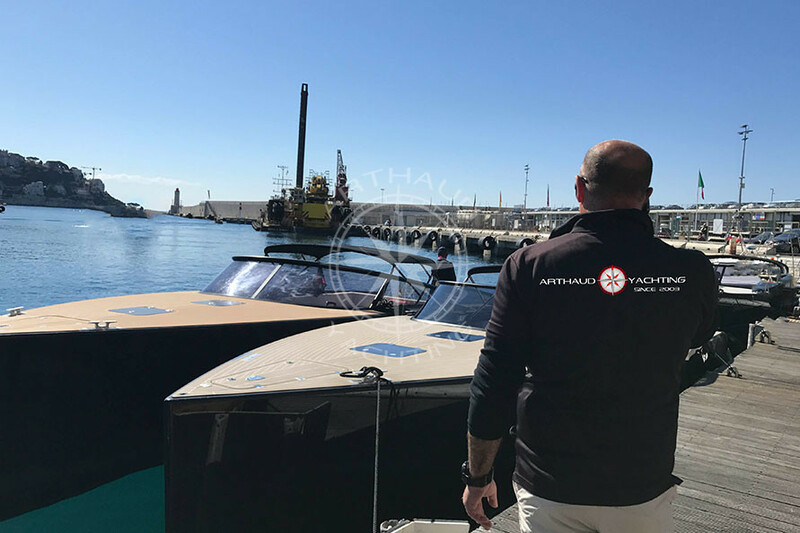 Contact your corporate event partner Arthaud Yachting, submit your demand and objectives, and let us take care of the rest. 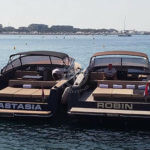 Our team of experienced brokers will select the perfect boat to match your needs, and our talented project managers will then organise the day schedule to best match your objectives for your event. 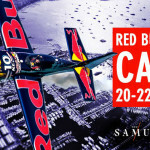 Feeling inspired yet? Contact us and let us impress you !